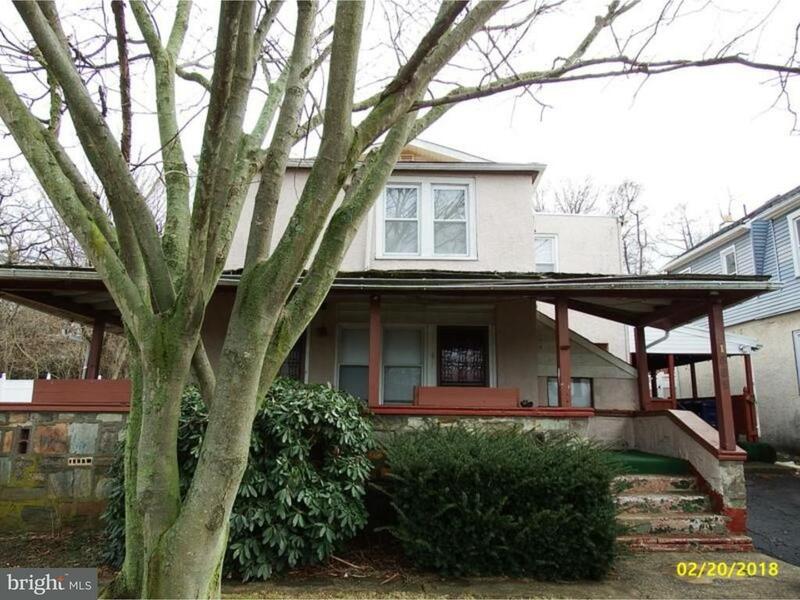 Great opportunity for a 4 unit property in Willow Grove. Unit 1 features porch, Living room with fire place, dining room, kitchen, 3 bedrooms and a full bath. Unit 2 Features living room, kitche, 2 bedrooms and a full bath. Unit 3 features porch, living room, kitchen, 3 bedrooms and 1 and a 1/2 baths. Unit 4 features living room, kitchen, 3 bedrooms, laundry room, and 1 and a 1/2 baths. Finished basement with laundry area, powder room, kitchen and finished living space. Close to local schools, shopping and transportation.